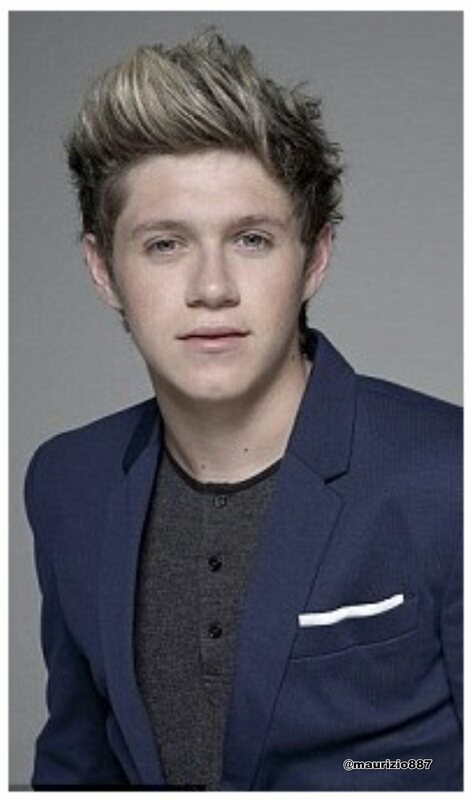 Niall Horan , آپ magazine,Fhotoshoot 2012. Niall Horan , آپ magazine,Fhotoshoot 2012. HD Wallpaper and background images in the One Direction club tagged: niall horan you magazine fhotoshoot 2012.